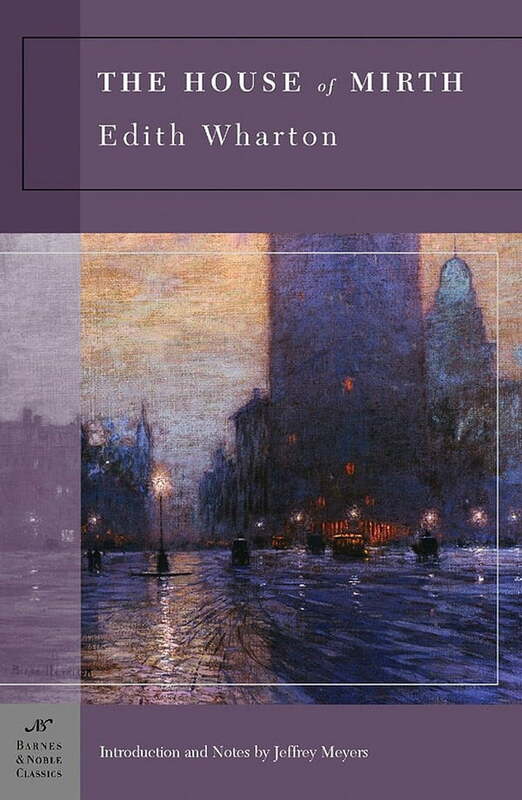 Edith Wharton’s dark view of society, the somber economics of marriage, and the powerlessness of the unwedded woman in the 1870s emerge dramatically in the tragic novel The House of Mirth. Faced with an array of wealthy suitors, New York socialite Lily Bart falls in love with lawyer Lawrence Selden, whose lack of money spoils their chances for happiness together. Dubious business deals and accusations of liaisons with a married man diminish Lily’s social status, and as she makes one bad choice after another, she learns how venal and brutally unforgiving the upper crust of New York can be. One of America’s finest novels of manners, The House of Mirth is a beautifully written and ultimately tragic account of the human capacity for cruelty. Jeffrey Meyers, a Fellow of the Royal Society of Literature, has published forty-three books, including biographies of Ernest Hemingway, Edmund Wilson, Robert Frost, D. H. Lawrence, Joseph Conrad, and George Orwell.